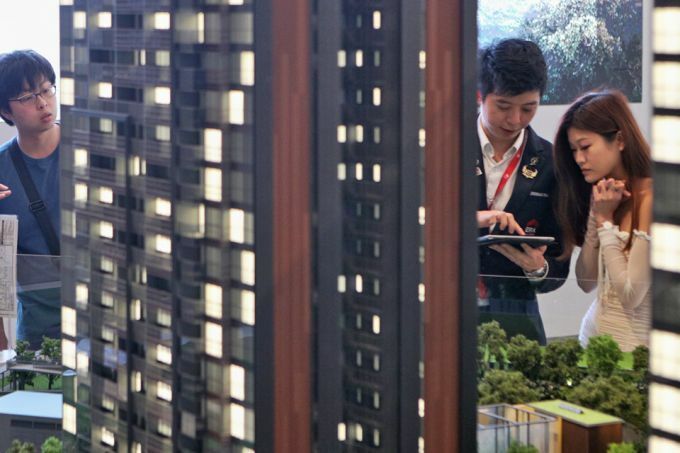 SINGAPORE - The Housing Board launched 7,214 flats for sale on Tuesday (Nov 13) under the Build-to-Order (BTO) and Sale of Balance Flats exercise for November. There are 3,802 BTO units for sale, ranging from $101,000 (excluding grants) for a two-room Flexi unit in non-mature estate Tengah, to more than $472,000 (excluding grants) for a five-room flat in mature estate Tampines. 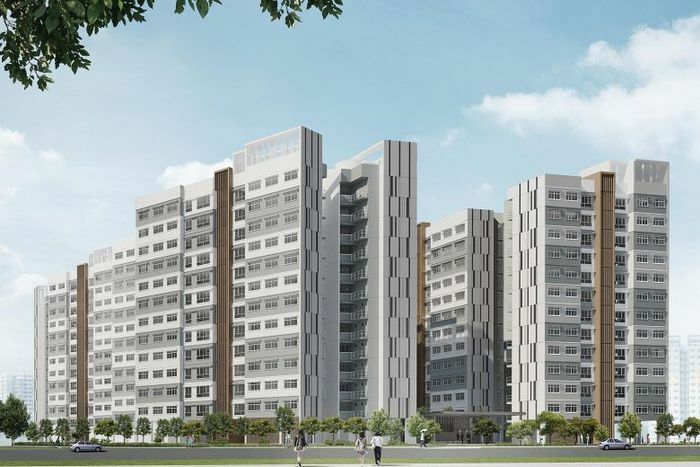 The number includes 1,620 flats at a BTO project called Plantation Grove in Tengah Town, Singapore’s first new town in more than 20 years since Punggol, as well as the first batch of BTO flats with shorter waiting times. Tengah is touted as the first “Forest Town” in Singapore, and will have a car-free town centre and lush greenery around the site. The town will be about 700ha, roughly the size of Bishan. 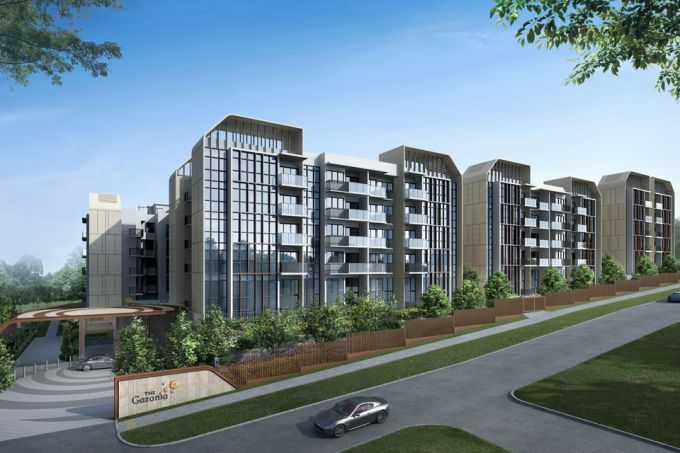 Buyers of the BTO project in Tengah can also opt to subscribe to a centralised cooling system, the first to be piloted in an HDB estate, instead of installing their own air conditioning units. National Development Minister Lawrence Wong said in a Facebook post that this would translate into greater energy efficiency and cost savings for residents. One of the distinctive features of the district is a 700m-long, 40m-wide farmway - a wide green stretch containing parks and farms - weaving through the housing precincts and connecting residents to recreational facilities nearby. ERA Realty key executive officer Eugene Lim expects the Tengah flats to be well-received as they are located near stations on the upcoming Jurong Region Line, which will open from 2026. They are also near the Pan-Island Expressway, as well as the upcoming Jurong Innovation District. He added that the relative affordability is a draw, and estimated there would be between one and three people applying for each unit. ZACD Group executive director Nicholas Mak said the “Forest Town” concept for Tengah may also attract applicants. He said the only drawback would be that some amenities and services in the vicinity might not be fully available by the time the Plantation Grove project is completed. Digital marketing executive Khoe Wei Jian, 25, is one of those keen on living in Tengah. He and his fiancee Claire Tan, 24, also a marketing executive, are eyeing a four-room flat there. “It is a non-mature estate so it is cheaper, and we expect the value to rise. 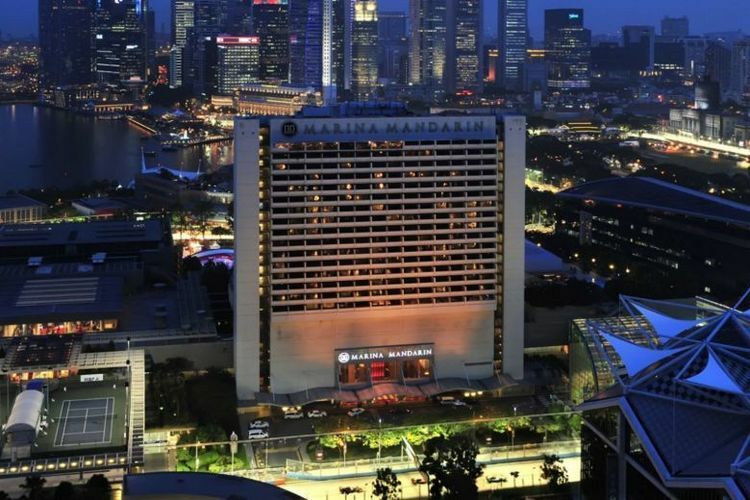 There will also be a lot of development so the convenience will be there too,” said Mr Khoe. He is also looking forward to the car-free town centre as it is environmentally friendly, but is concerned that public transport may be overcrowded. 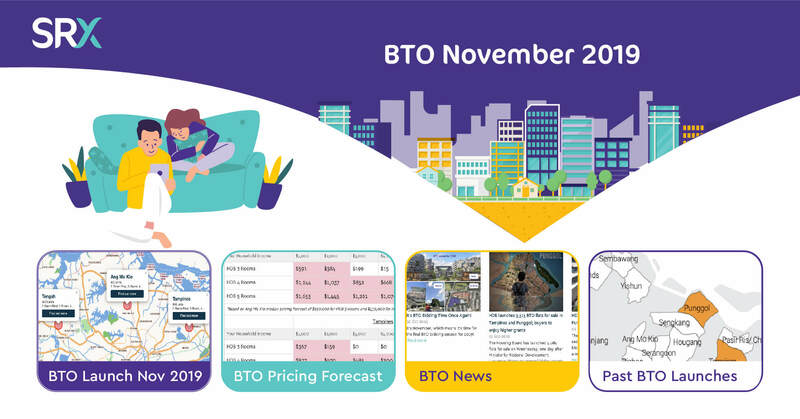 The November launch also comprises the first batch of BTO flats with shorter waiting times, of two to three years from the point of application, in the Sembawang, Sengkang and Yishun projects. There are also 3,412 Sale of Balance Flats for sale in locations such as Bukit Batok, Bishan and Clementi. Applications can be submitted on the HDB InfoWeb. As of 5pm on Tuesday, the overall application rate for flats three-room and larger was 0.6. 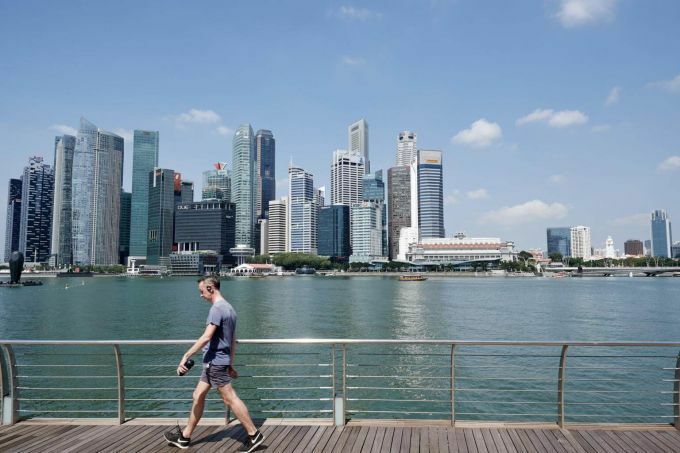 The four-room and five-room flats in Sembawang, as well as the five-room flats in Tampines, were among the more popular choices, with all of them drawing an application rate of 0.8. The rate was 0.2 for two-room Flexi flats. Applications close on Monday (Nov 19). In February next year, HDB will offer about 3,100 BTO flats in Jurong West, Kallang Whampoa and Sengkang. HDB BTO Information at Your Fingertips.